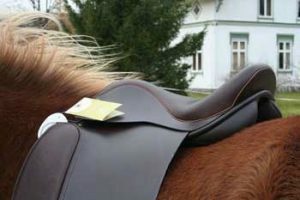 “It’s everything I dreamed of”! 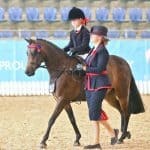 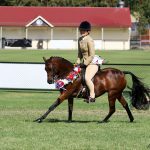 Ramsay show saddle off to The Nationals! 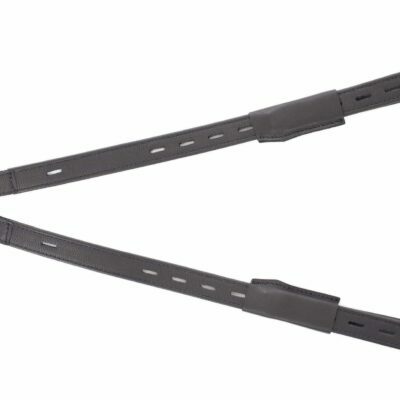 No time right now? 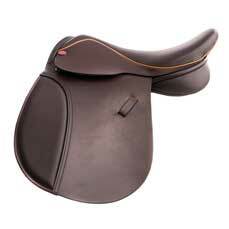 Fill in the form below and click "request callback"
It all starts with an initial consultation. 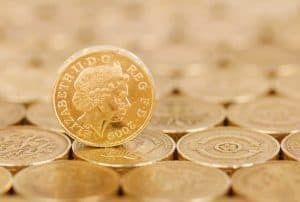 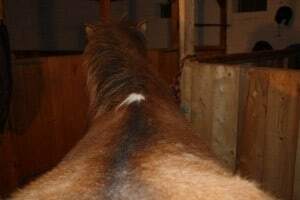 Please fill in our consultation form and give as many details as you can. 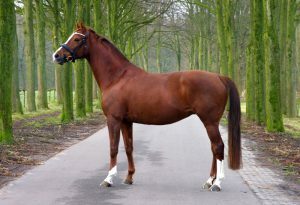 We will then be in touch with our ideas and suggestions. 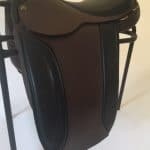 Why not have matching girth and leathers for your saddle. 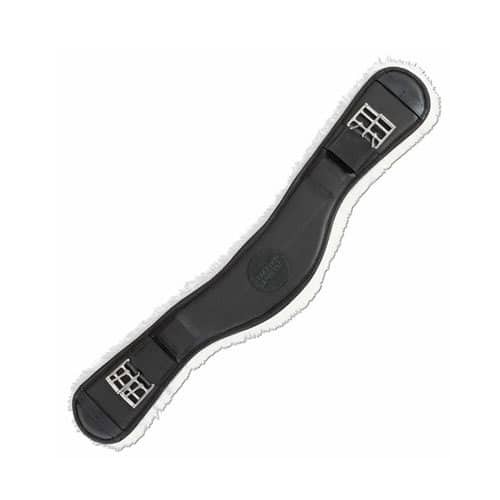 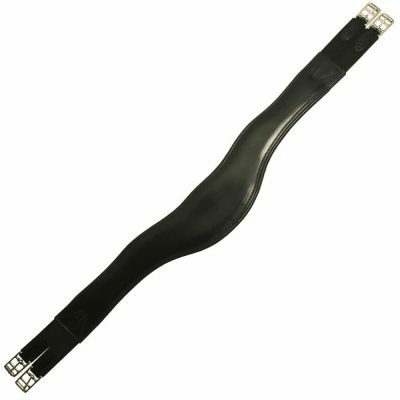 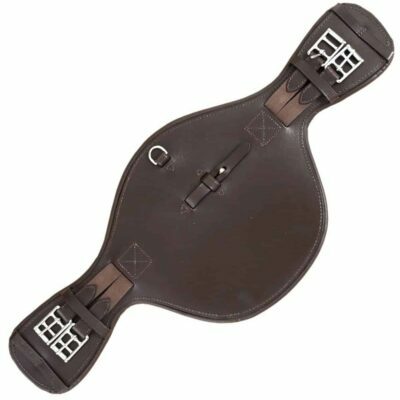 Ideal Affinity girths are available both short, dressage style and long and in standard cut and F2 cut, the latter designed to accommodate horses with a forward girth groove. 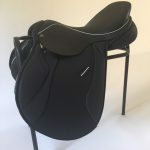 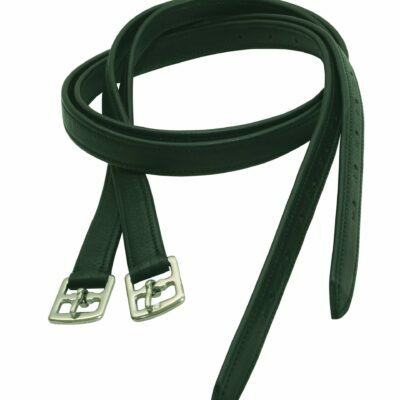 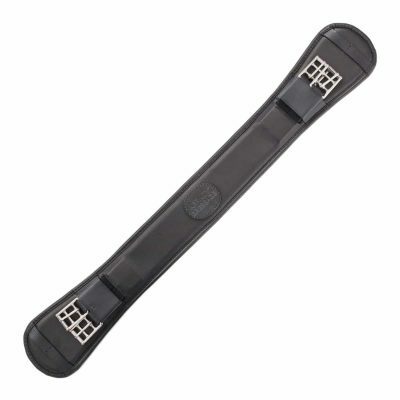 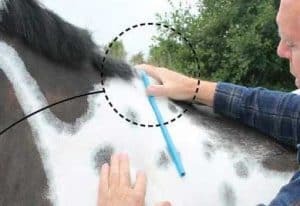 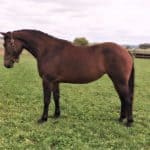 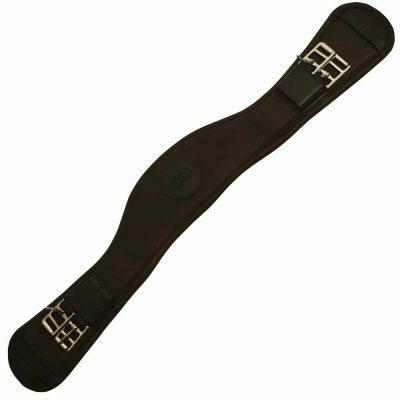 The short girth also comes in F3 cut, designed for horses with a further pronounced girth groove and the short F2 has a sheepskin version, supplied with two removable sheepskin liners. 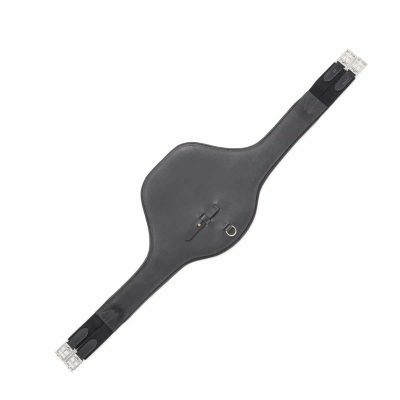 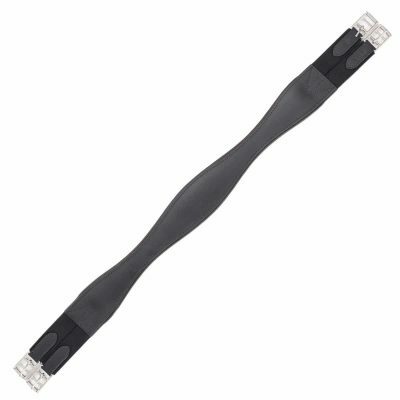 Stud girths are available, both short and long. 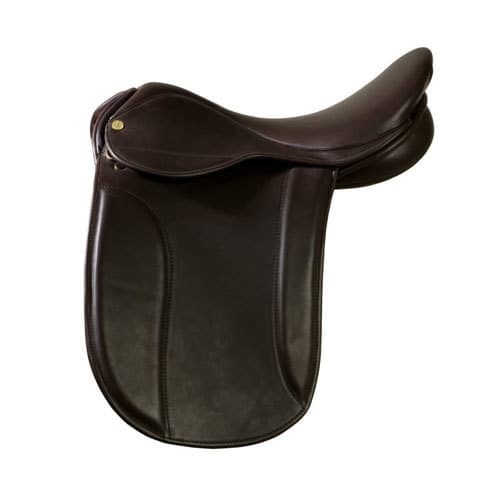 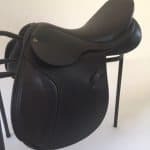 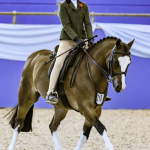 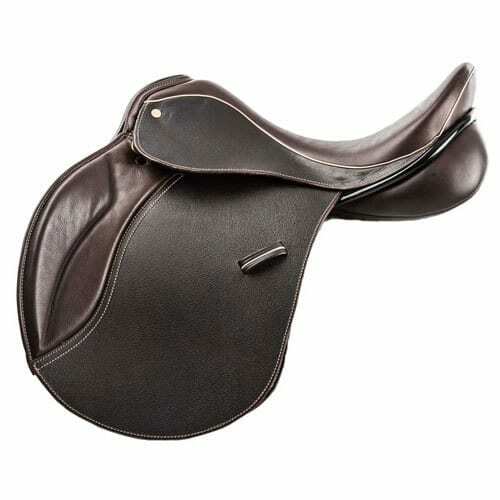 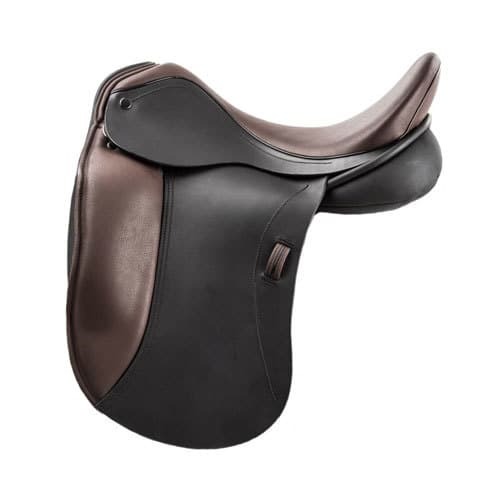 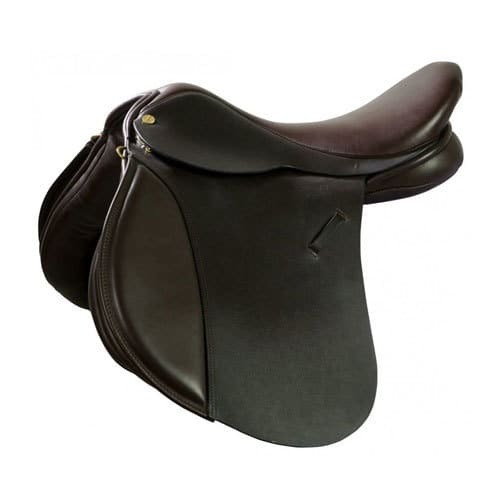 Leathers are 7/8th inch webb wrapped in soft hide or T-bar leathers, popular with dressage riders. 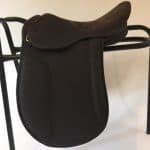 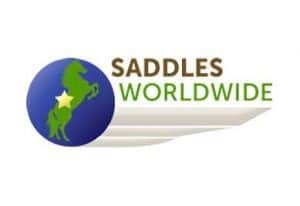 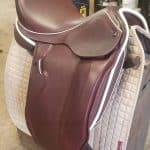 Please note, we only supply girths and leathers with a saddle order. 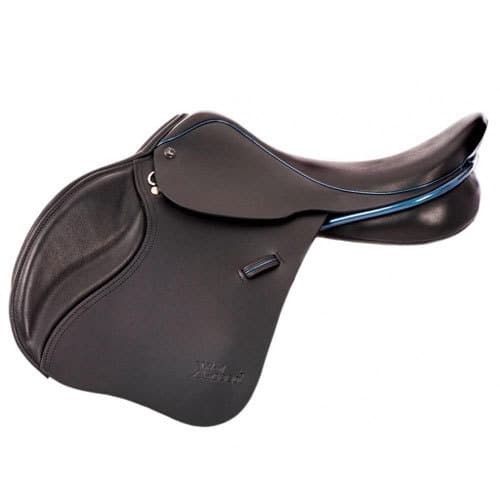 Get advanced notice of special offers and our latest thoughts on saddle fitting.